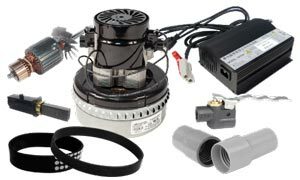 Johnny Vac is a leader in replacement parts. 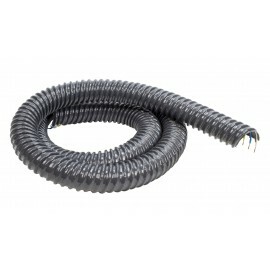 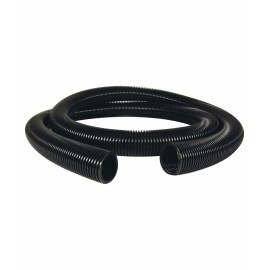 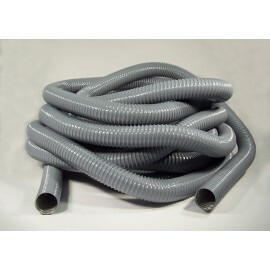 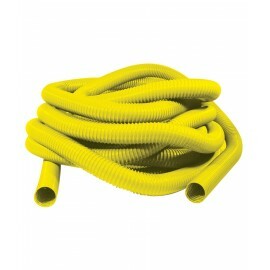 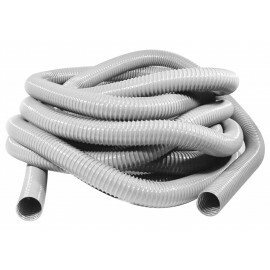 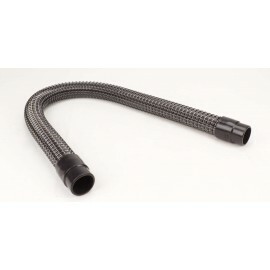 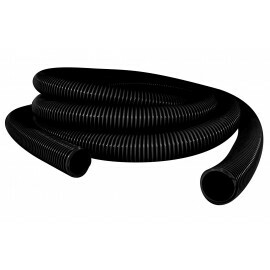 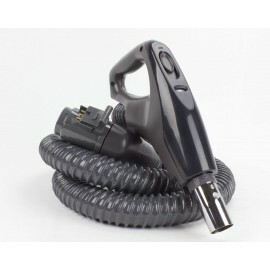 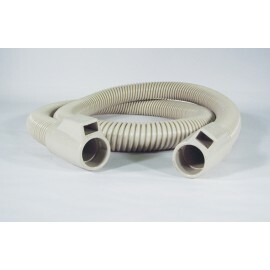 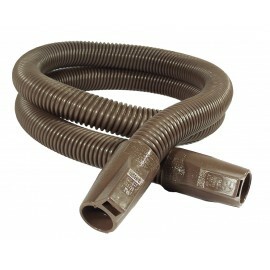 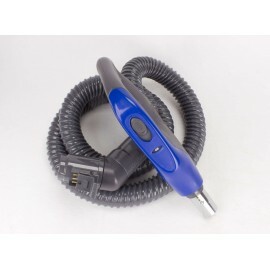 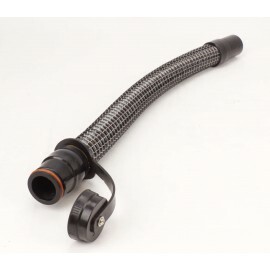 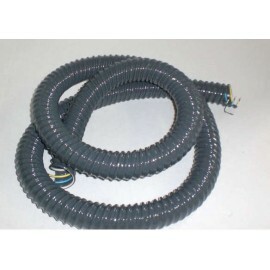 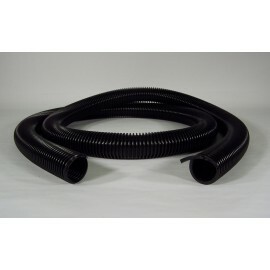 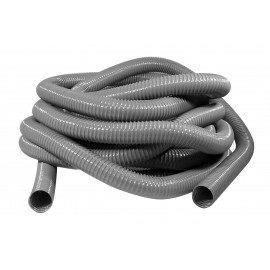 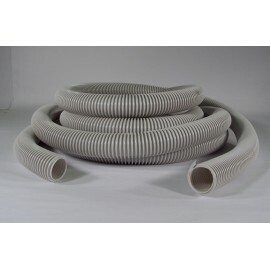 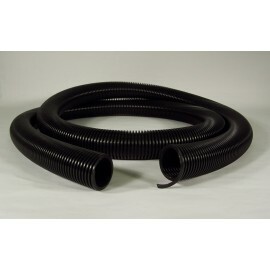 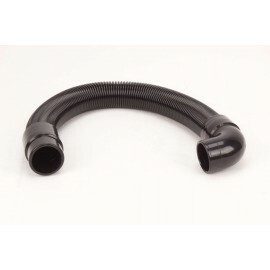 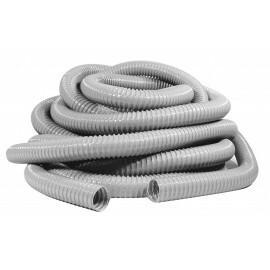 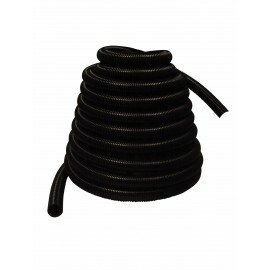 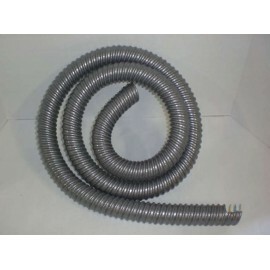 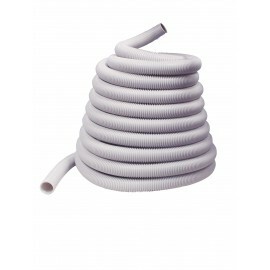 Looking for a central hose to fit on your central vacuum cleaner? 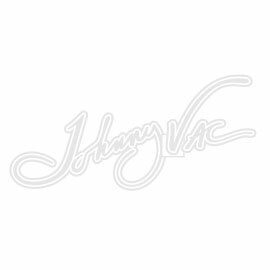 Johnny Vac is the right place for you. 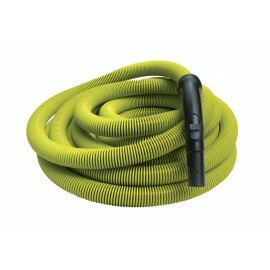 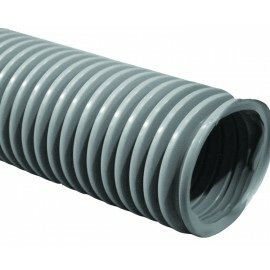 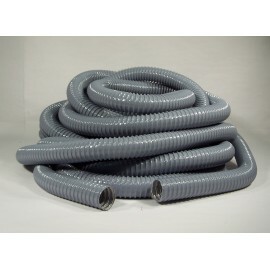 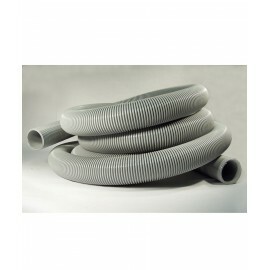 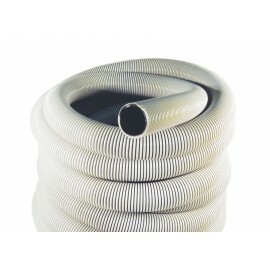 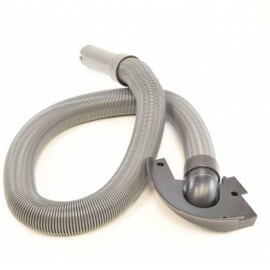 Any size, any prices, universal hose for central vacuum are design to fits on any vacuum system. 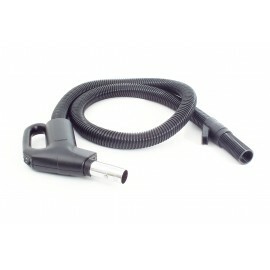 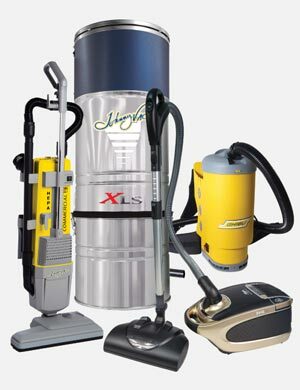 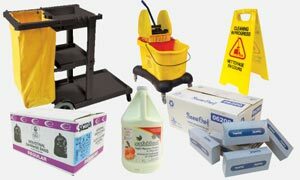 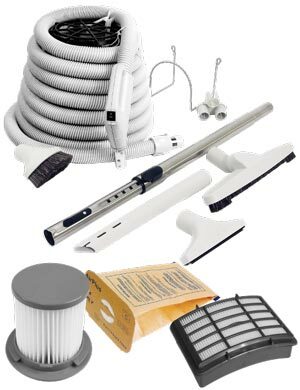 The same for the accessories like a handle, end cuff, electric cord, tools, and brushes etc.